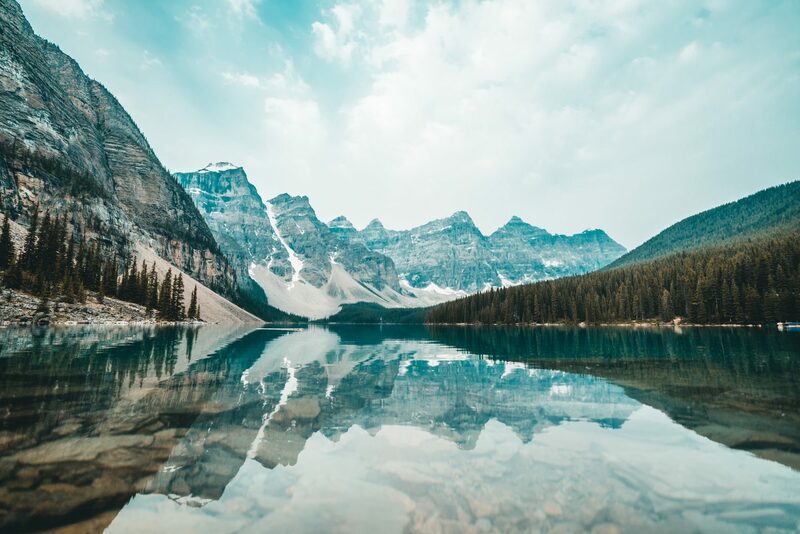 Exploring Canada would take a lifetime, with such stunning nature, diverse landscape and rich historical background this country truly offers a unique experience to all who visit. Of course there are those locations that truly stand out and are a must see when exploring Canada. This article contains seven most stunning locations this amazing country has to offer. Canada is full of beautiful national parks, what makes this one so special is that it houses Canada’s highest mountain peak, Mount Logan, altitude 19,551 feet. Kluane is one of the largest national parks in Canada, it offers stunning blue glaciers, beautiful valleys and wild untamed nature. There are great chopper tours that offer spectacular view of Kluane landscapes. But if you are feeling adventurous you can opt for hiking along some of the numerous trails. Beautiful coastal drives, rich history and charming towns is what makes Cape Breton Island one of the most beautiful places in Canada. 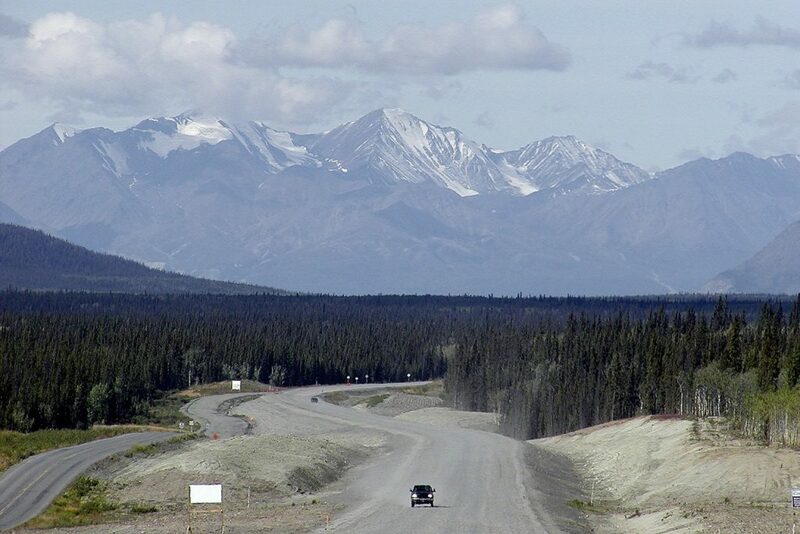 This is one of the best regions to visit if you opt for self drive in Canada. 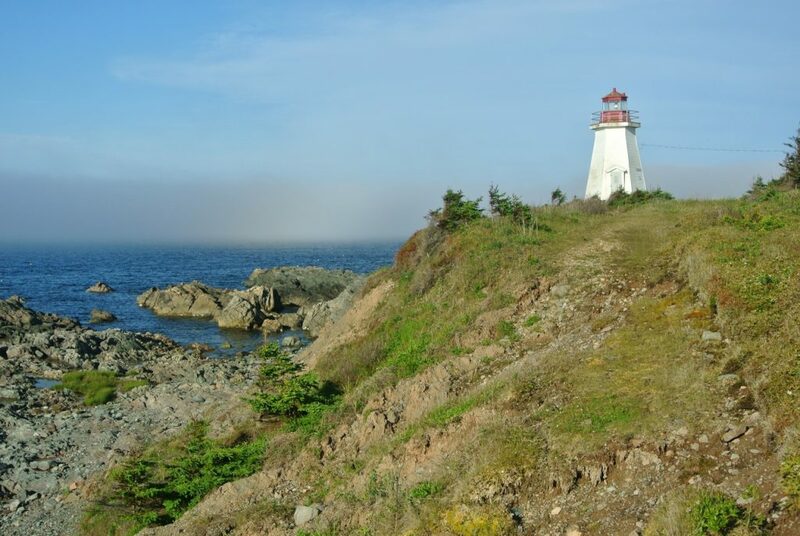 You could start from Halifax where you should explore the local culture and cuisine, then go along the coast and explore the rich Celtic heritage of Cape Breton Island, and finally visit the famous Louisbourg fortress town where you might even witness some reenactments. Don’t miss the opportunity to do some whale watching while in this region. Wine anyone? 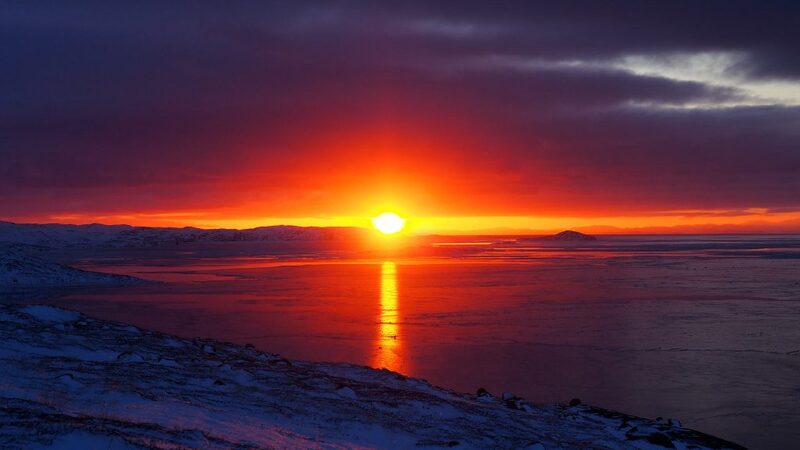 This is one of the warmest and most beautiful locations in Canada. The go to destination for wine lovers since it is one of the biggest wine producing regions in Canada. So a great wine tour is definitely a must when visiting Osoyoos. 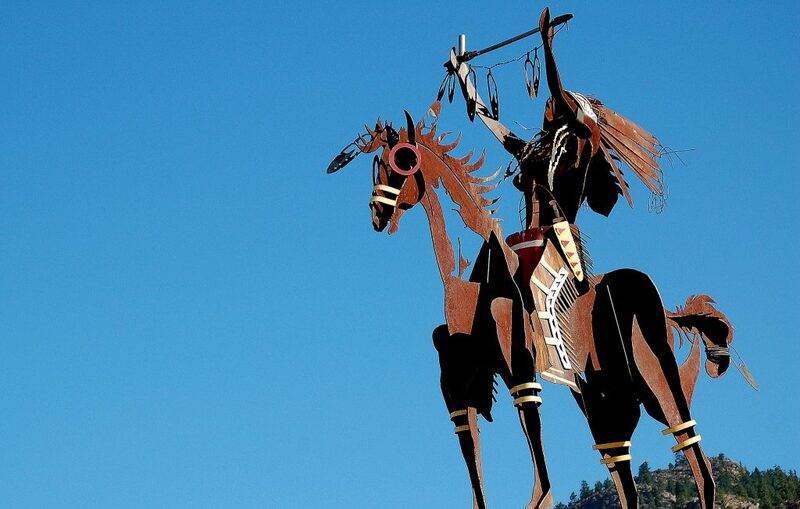 Located in the Okanagan Valley, this beautiful town offers a rich array of activities from beaches and water sports facilities to visiting the Indian Reserve of the Osoyoos Indian Band. One of the most beautiful camping locations in the whole country. With numerous hiking trails and camping sites this location is a tourist haven during the summer months. 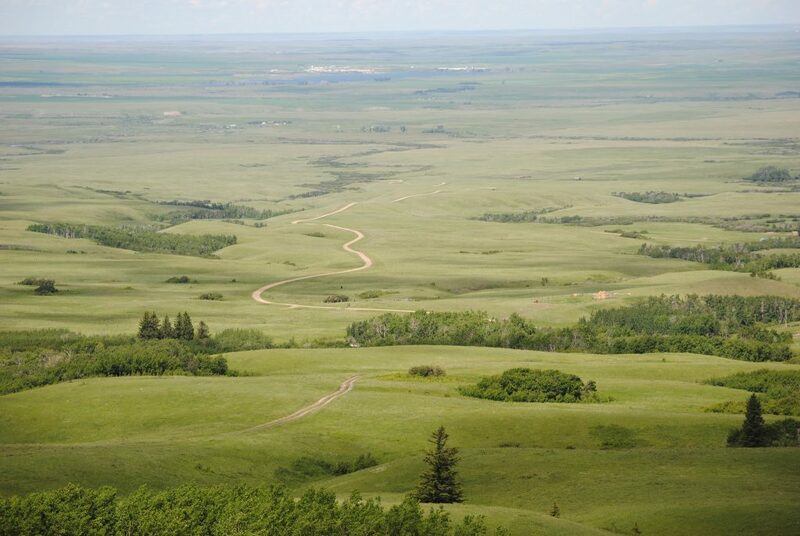 There is even a bit of history in the mix with the National Heritage Site of Fort Walsh being located there. You will be able to experience what was life like in 1870s and what it meant to live on a working fort in the lawless time of dangerous whiskey runners. Located in Garibaldi Provincial Park less than three kilometers from Whistler village, Cheakamus is a peaceful lake perfect for rest and relaxation. Sadly, the water is too cold for swimming. But it is perfect for fishing, considering the numerous fish population in the lake you can always see a few fishermen in their canoes on the water. There are great hiking trails leading to and from the lake making this the ideal weekend relaxation destination. Northern Canadian territory that is very sparsely populated and is home to Inuits. It forms most of the Canadian Arctic Archipelago. The reclusive villages are accessible only by plane or boat. Visiting this area is a unique experience, you will be able to learn about the fascinating Inuit culture, see the Northern lights and even interact with the local wildlife which includes polar bears, whales, caribou, narwhals and many more. The final destination on our list is one of the most beautiful cities in Canada. 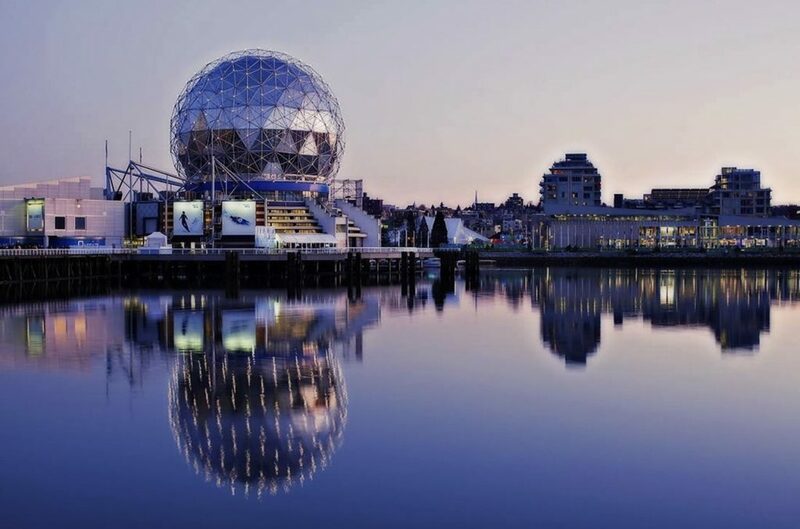 Located on the Canadian west coast Vancouver is one of the most densely populated cities with rich culture, and vivid nightlife. It is also a frequently chosen location for filming movies and TV series so seeing a Hollywood actress or actor on the street is a regular occurrence. But the one thing you don’t want to miss at this great location is the Seawall, the world’s longest uninterrupted waterfront path, perfect for long walks and taking in the spirit of the city. Don’t forget to try some great seafood specialties at one of numerous fantastic Vancouver restaurants. There you have it, seven magical places you simply must visit when in Canada. From relaxing nature hikes to stunning scenery and great wine, this amazing country is bound to make you keep coming back for more. Now this is what you call a five-star piece of writing. Excellent work!